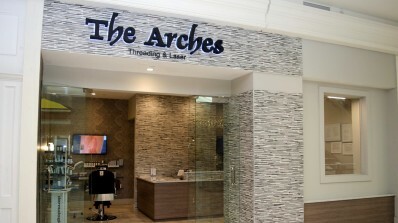 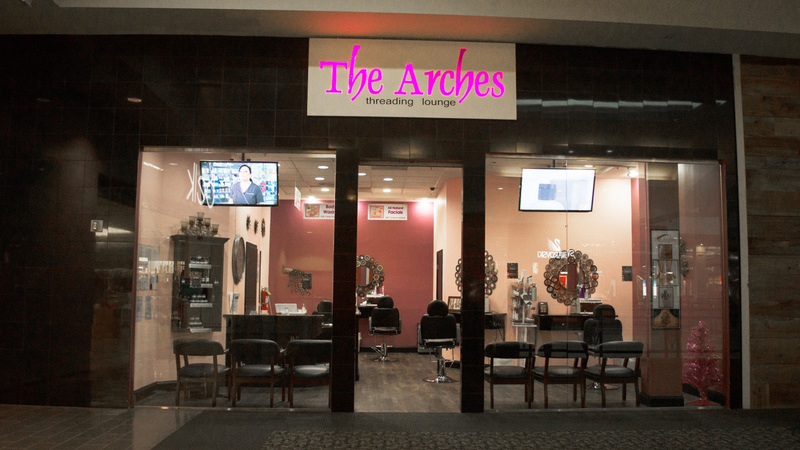 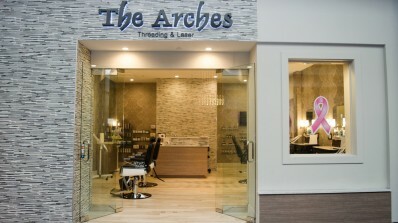 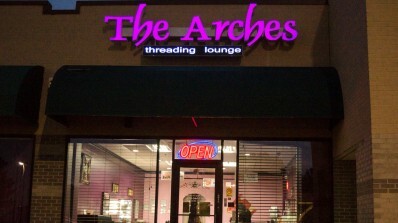 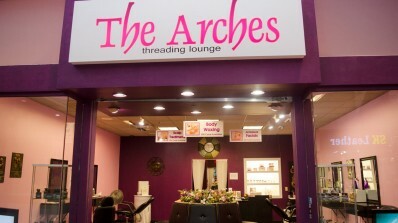 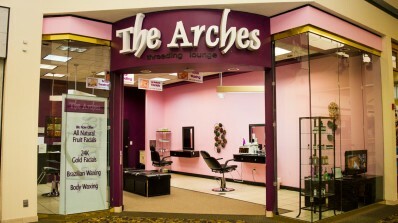 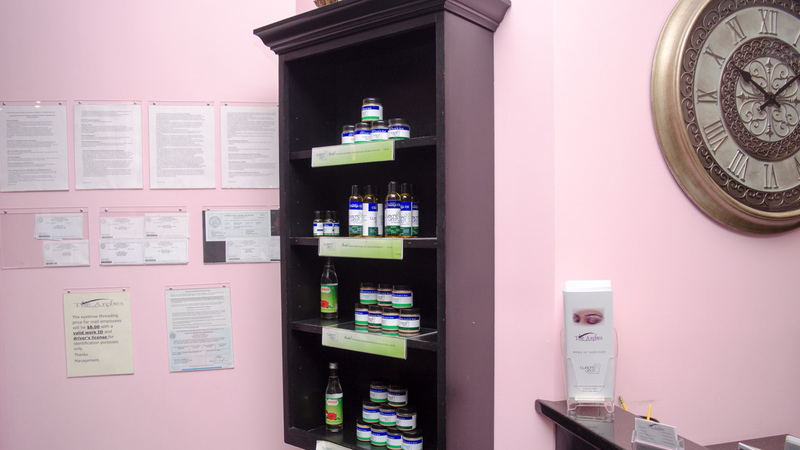 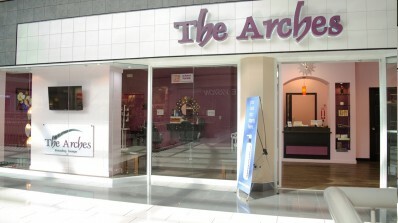 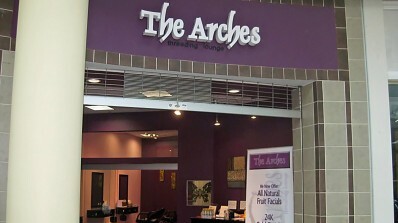 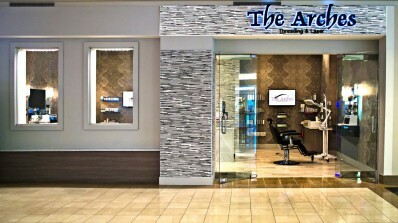 Our Service Commitment: At The Arches Threading Lounge, we strive to provide the “best in class” service. 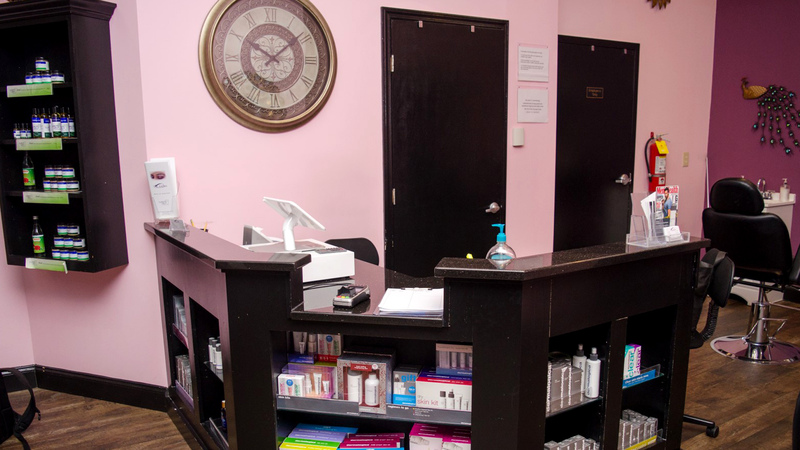 This means we focus on consistently providing the highest levels of service to our clients. Our mantra believes in building long-term relationships with YOU, our clients; so that we can understand YOUR needs. 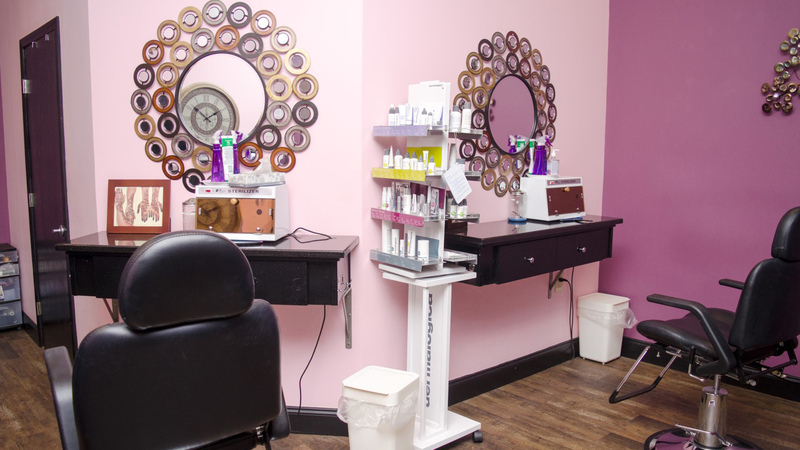 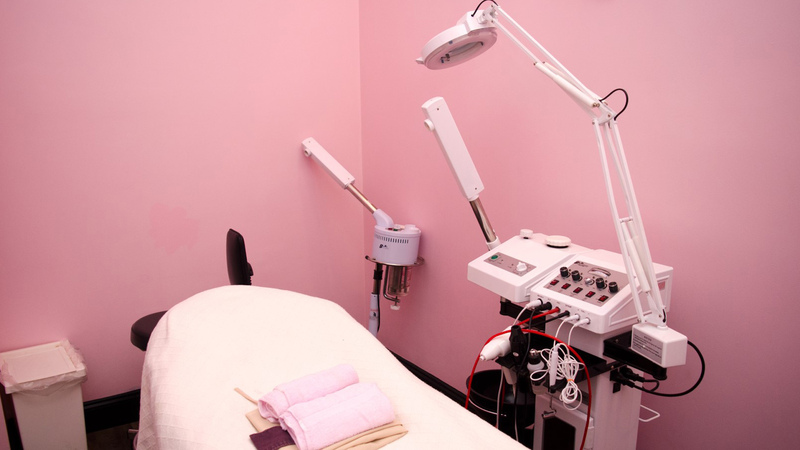 Remember, Eyebrows are not only our PROFESSION but our PASSION too.